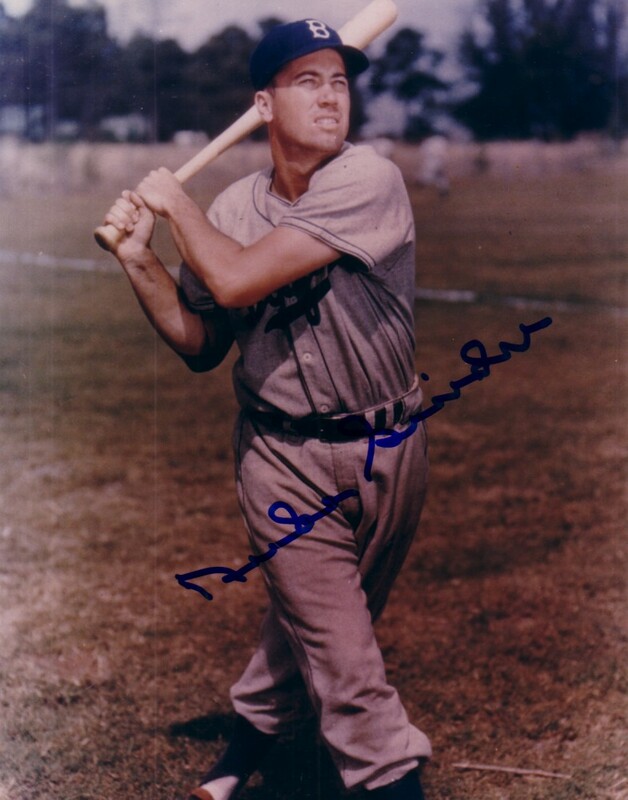 8x10 color photo autographed by the late Brooklyn and Los Angeles Dodgers Hall of Fame slugger Duke Snider. ONLY ONE OF THIS POSE AVAILABLE FOR SALE. With certificate of authenticity from AutographsForSale.com.